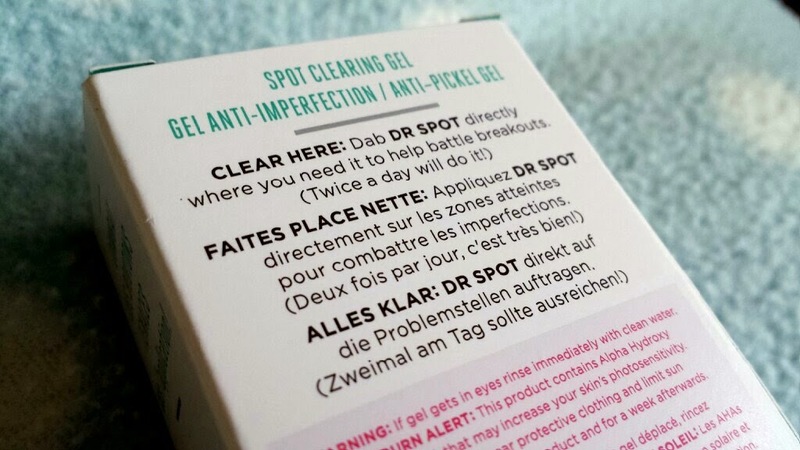 Want to clear spots fast? If you follow me on Instagram, you may have seen a photo that I posted of one of my little hauls featuring this product. The box in that photo was my second tube bought in preparation of my first tube running out (which isn’t happening soon, but I wanted to stock up whilst Boots were offering 3 for 2). 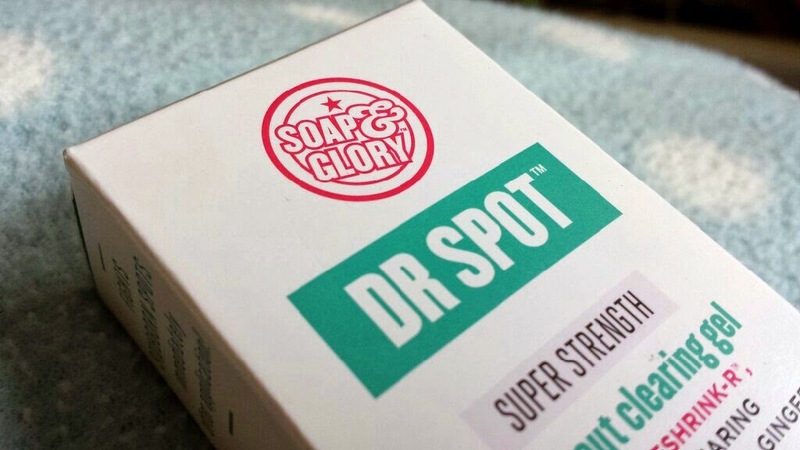 I think that now is the time though to provide you all with a review of the one and only: Soap & Glory - Dr Spot. 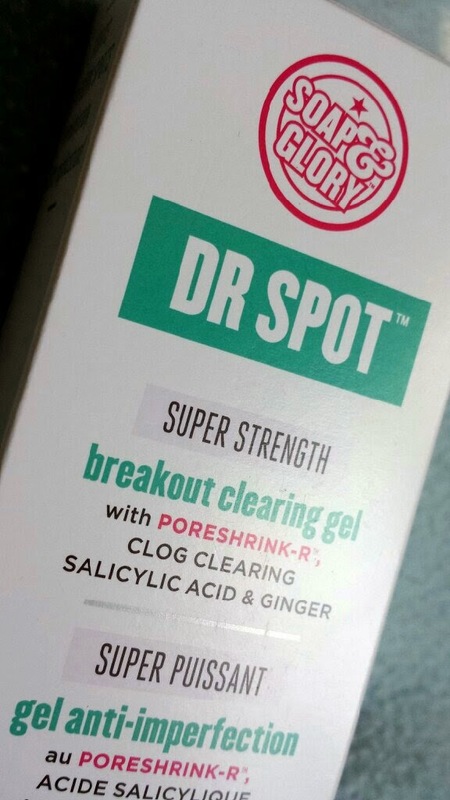 This is a clear “super strength” spot clearing gel with "pore-refining salicylic and lactic acids (a complex that Soap & Glory like to call PORESHRINK™R)” as well as a mixture of anti-redness, anti-irritation and anti-shine ingredients. It is invisible so can be applied discreetly at any point of the day. 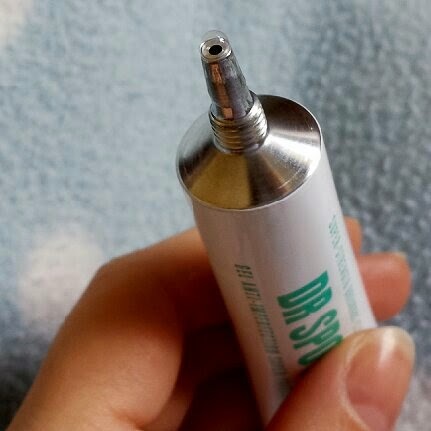 Squeeze a tiny amount onto your [clean] finger and gently dab onto the spot that you wish never existed. This depends on how many spots you have at the time! For one or two spots it takes seconds. If you had a whole face full of spots however, I’d say about a minute. It is averagely fast at absorbing into the skin, so I’d say you’re looking at about 30 seconds-ish. There is a reason that I wanted to quote the section above that talks about the PORESHRINK™R complex. … and there it was! 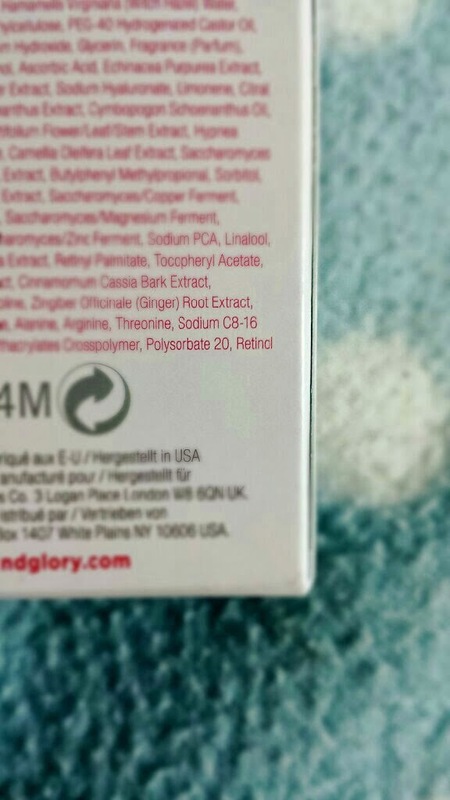 If you have read my review of Redermic R then you will understand my love for retinol. 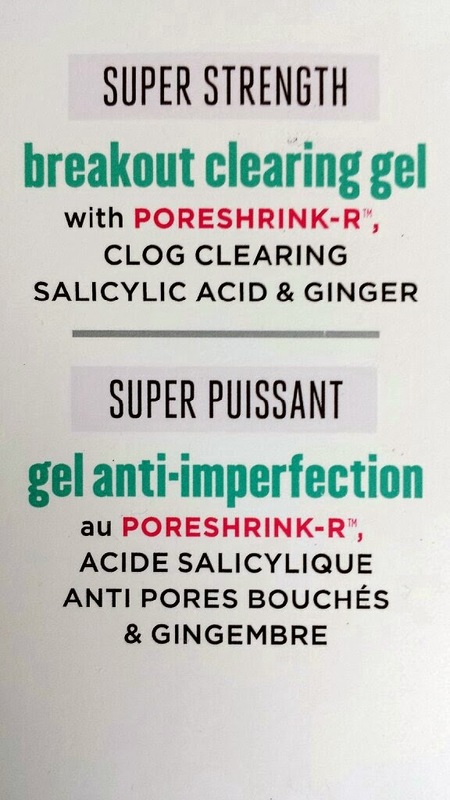 This gel has it, which instantly gave me high hopes. I’m very happy to say that I have not been disappointed! If there is one type of product that I have tried hundreds of different variations of, it is a spot gel/cream/whatever. I’ve had bad results and average results, but obviously I couldn’t ever have been fully satisfied if I still continuously search for new things to try. Then I decided to try this. 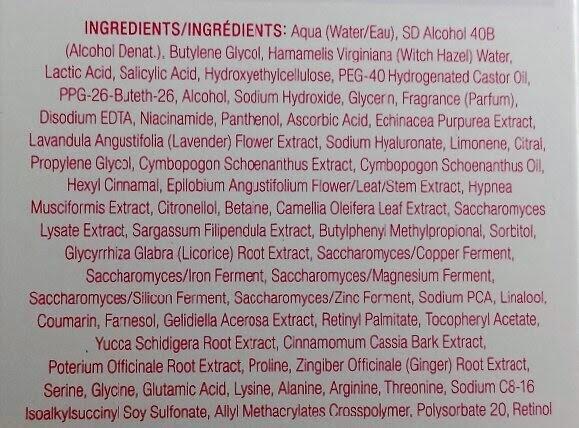 I have previously tried the Soap & Glory facial wipes but had a bad reaction to them. My face broke out really badly so I had to give them away pretty quickly. 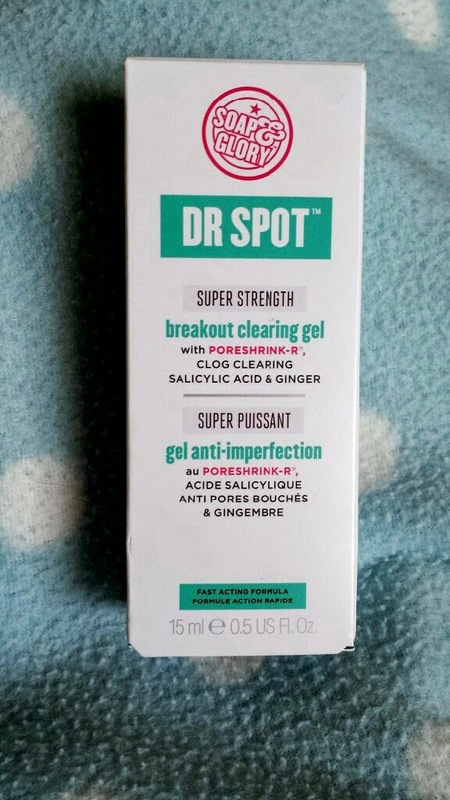 After that, I was pretty hesitant to try other Soap & Glory facial skincare products (I have used a lot of their body products though) but I did have a dabble with the facial mask a couple of years after the wipes incident. After no bad effects occurred with the mask, I was a little calmer to try something new but simply never got around to it. 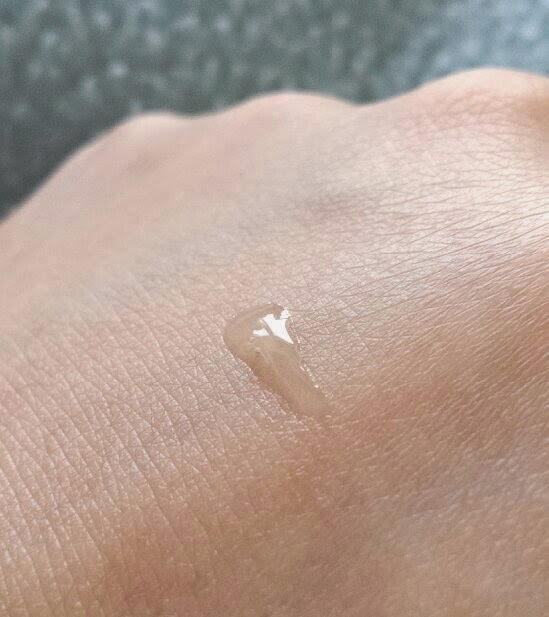 Thankfully I didn’t have a bad reaction to this gel. In fact, I had the opposite reaction. I blame this on the media. I think that perfectly airbrushed models advertising spot treatments in magazines gives the completely wrong impression. We expect it to work instantly, which isn’t going to happen. If you notice a slight improvement then you begin to douse yourself in it with future use. I’m not 100% on why it happens, but suddenly it doesn’t work anymore. Along with this, too much can cause dryness even to the most oily skins. You still need to take care of your skin in other ways. Treating your skin harshly and then covering it in anti-spot cream isn’t going to get you anywhere. If you fall into all of those pitfalls at the same time, you will end up throwing it away with all the others that you’ve probably tried. If you wait a few days (or weeks if your case is more extreme), don’t use lots at once and take care of your skin, you should feel pretty happy using this. I have fallen into ALL of the above pitfalls at some point or another, but after so many years of dealing with these issues I’ve come to understand how things work with my skin. Things may work differently for you! This product may not show any results. What works for one may not work for another. However, I do highly recommend it. In fact, I did fall in to pitfall number 2 with this. I saw improvements and I began to put extra on. This actually made things a bit worse. I went back to applying a small amount and lo and behold, it went back to working! 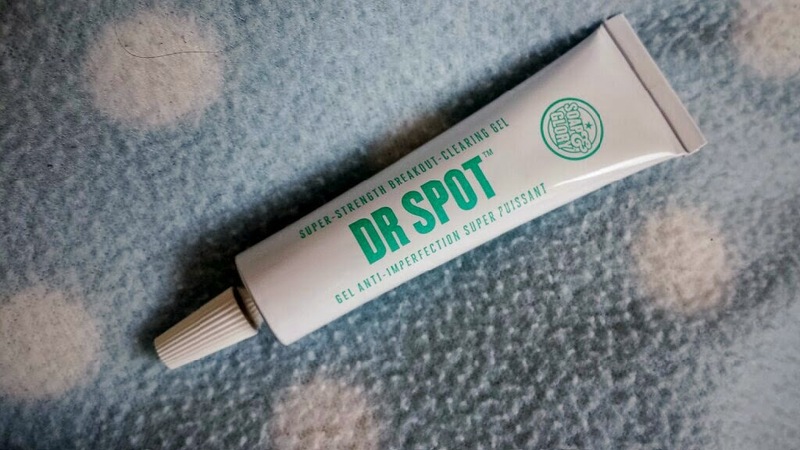 If you are sensitive to products containing retinol then you may not want to give this a try, but if you are looking for an effective treatment and you understand that nothing is truly a “miracle” cream, then 100% try this! The major benefit? It only costs £8! I picked mine up from Boots.